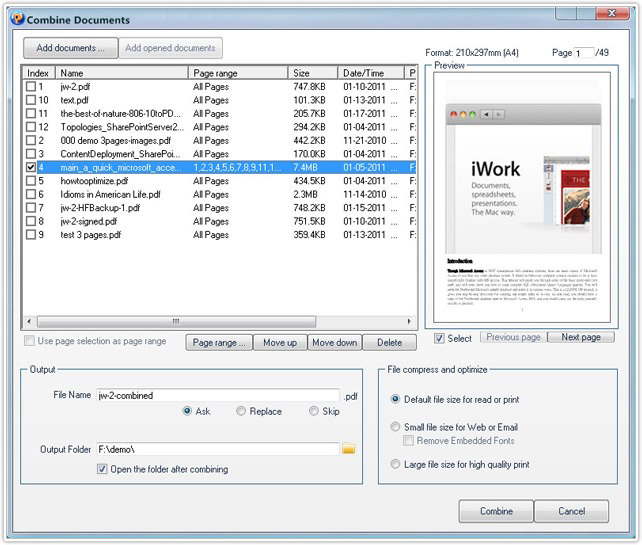 PDFCool Studio allows the user to combine a variety of individual PDF documents into a new PDF document. The user can choose to combine all pages or partial pages of the documents. 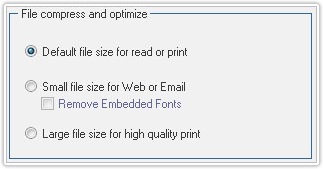 Output setting -- Choosing output path by click , or enter it directly. 5. Click on the Combine button to finish the combining process.